The British Grand Prix is the home race for British driver Hamilton, but is it also considered the home race for many of the team manufacturers as they have team factories based around the country. 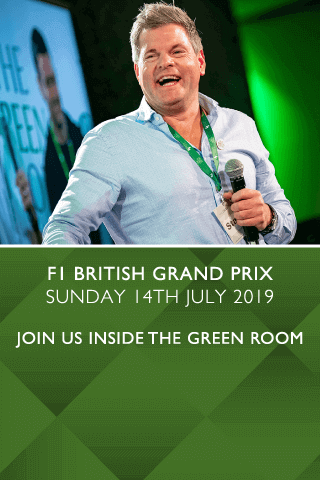 Following the stunning redesign of the Silverstone Circuit with the new Silverstone Wing Grandstand, the British Grand Prix is set to impress you and your guests with an action packed day with the finest corporate hospitality. 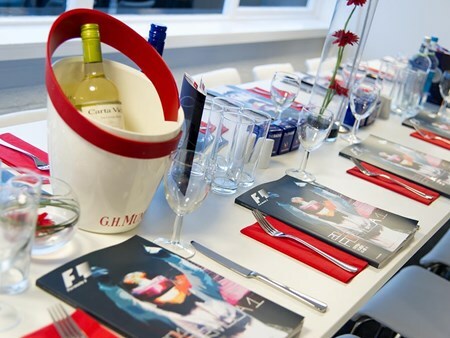 Hospitality Finder is proud to offer official British Grand Prix hospitality packages to entertain you and your guests amidst all the glitz, glamour and fast paced action surrounding Formula 1. Watch the drama unfold on the track from one of our prime viewing terraces or take advantage of the ever-popular grandstand that offers panoramic views of no fewer than SIX CORNERS. 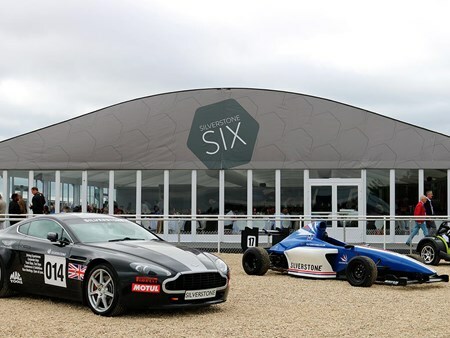 Silverstone Six Hospitality has now established itself as a popular location where guests can savour the atmosphere and revel in the delights of traditional hospitality. Private tables for groups of 10, with smaller groups allocated on a shared basis. Situated in the heart of the action, the Woodcote Lounge offers a fantastic track-facing viewing suite affording close up views from the inside of the circuit. Feel the adrenaline and your pulse racing as you witness the thrill and excitement as the cars accelerate out of Woodcote Corner and into National Pits Straight from your own outdoor private terrace. 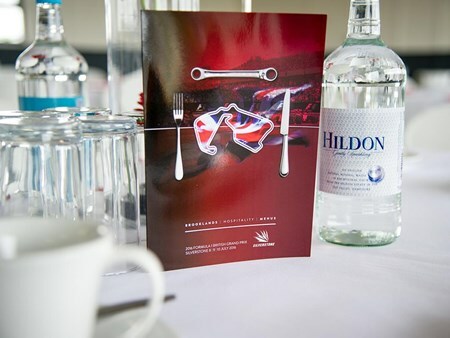 The Brooklands Suite offers you panoramic views of the first few corners of the lap and the overtaking hotspot, the DRS zone, from the elevated VIP balcony overlooking the Brooklands complex. Can't find your favourite F1 British Grand Prix - Friday Practice package?